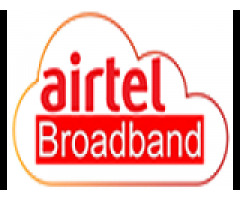 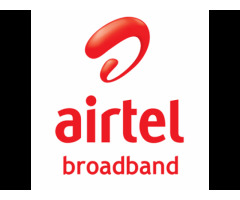 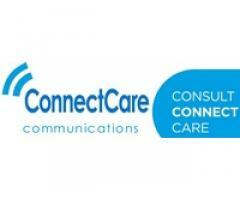 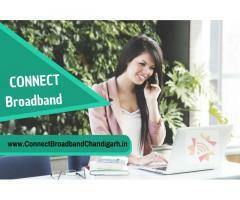 Book your Connect broadband service in Chandigarh at 91-8968518181. 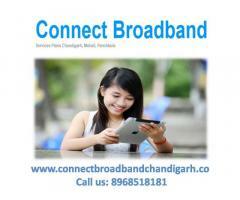 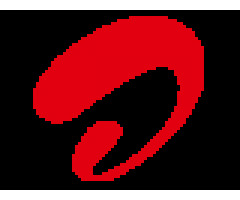 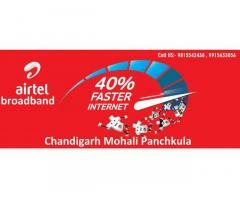 Access fastest internet at Panchkula, Mohali, Zirakpur Kharar. 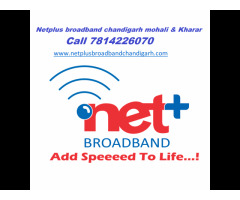 with ADSL CONNECT Broadband wifi connection for home and office.